Lumbago refers to any type of lower back pain. If you are suffering from lower back pain, you are not alone. Some four out of five adults will get lower back pain at some stage of their lives. It can range in character from just a mild ache to being hugely debilitating. In most cases, lower back pain is as a result of long term faulty posture. Most people lead sedentary lifestyles and may be seated for most of their working day. As a result, very few people sustain a neutral spine along ‘the plumb line’ for any decent length of time. In addition, our spines respond best to gentle rhythmic movement, such as walking and light exercises, and certainly don’t appreciate being stationery and slumped in front of a screen for hours on end. In this case, our lumbar discs become dehydrated and degeneration sets in. The second cause of lower back pain is less frequent and is due to direct trauma, for example, from a car accident or sporting injury. Signs and symptoms can be due to non-specific causes or due to a medical condition. If you are concerned about your lower back pain, then pay a visit right away to your GP or physical therapist for a diagnosis. If you have acute lower back pain, then it is recommended that you protect and rest the affected area, while the inflammation and pain are elevated and avoid any unnecessary aggravating movements and activities. Your GP may recommend using medication as a short term coping strategy, such as muscle relaxants and non-steroidal anti-inflammatory drugs. If your lower back pain symptoms continue into the sub-acute phase, and show no sign of subsiding, your GP may recommend an X-ray or MRI scan to help with the diagnosis. Once you have a diagnosis for your lower back pain, your physical therapist will customise a treatment and rehabilitation plan to help you to make a full recovery. Hands-on treatment can be a great first line of defence. At the same time, your physical therapist will begin the rehabilitation process by explaining to you what neutral posture is and the importance of incorporating it into your daily life as much as possible. You will also be prescribed lower back specific exercises to help prevent a re-occurrence of the injury. In some cases, your physical therapist may recommend the use of orthotics as one part of the rehabilitation strategy. 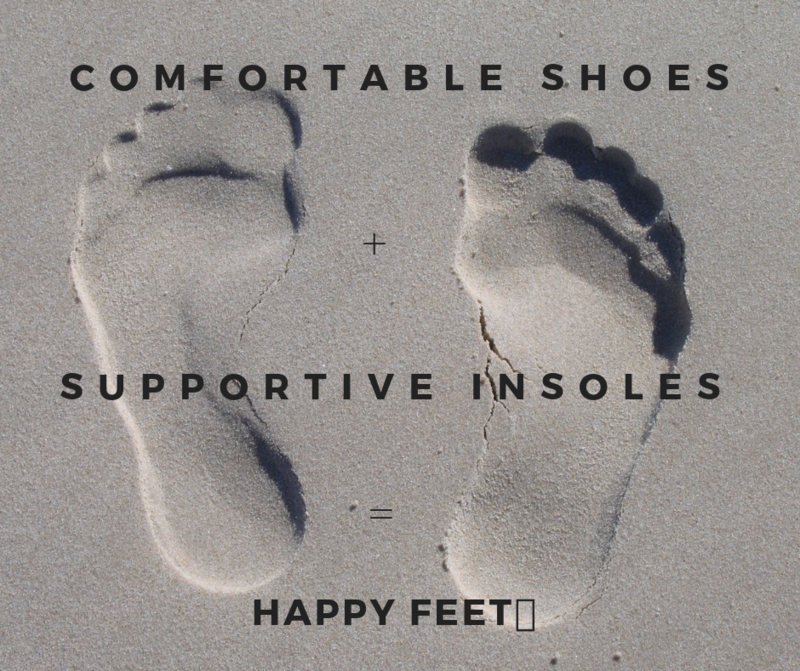 Orthotics are insoles, either customised or off the shelf, which can help to keep your foot in a neutral position. Therefore the supporting joints above the feet, i.e. legs, pelvis and lower back, are encouraged to assume a more neutral alignment along the plumb line. At Kirwan Clinic, we always look at the whole body, and not just your lower back pain, from head to toe during assessment, in order to make a more accurate diagnosis of your condition. During the prescription orthotic process, we perform a thorough hands on assessment of the affected joint(s) and utilize laserscan technology, to deliver a tailor-made orthotic, that is designed just for your feet. If you think we can help to resolve your lower back pain via physical therapy treatment, our rehabilitation plans or orthotics, then we would be delighted to hear from you.